A West Chester University student has been diagnosed with the mumps, university officials said on Thursday. The student, who lives off-campus, recently had visited Temple University, where a mumps outbreak has infected as many as 74 people. No other mumps cases have been reported at West Chester, nor have any other students reported symptoms, officials said. The West Chester student was tested for mumps on Monday by the university's Student Health Services, officials said. Test results confirmed the disease as mumps. The student has remained in isolation away from campus as directed, officials said. 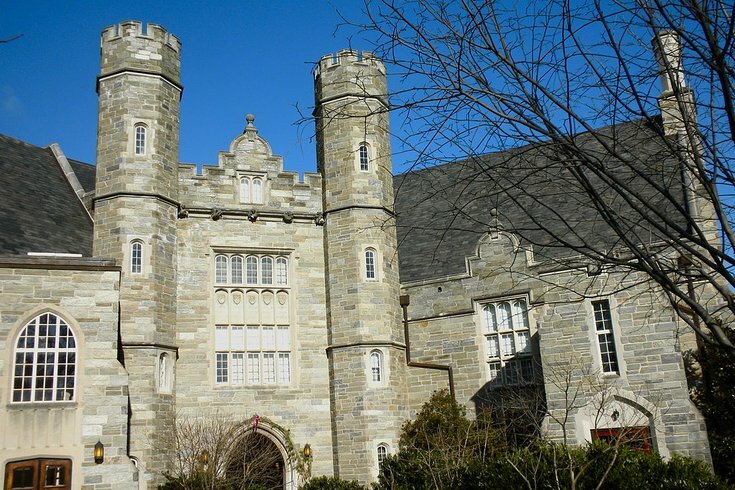 The Chester County Health Department is contacting roommates of the student to recommend they receive a booster to the measles, mumps and rubella (MMR) vaccine, university officials said. University officials emailed a letter Thursday to students, faculty and staff advising them of the situation. West Chester students who display symptoms of mumps are advised to contacted Student Health Services. In addition to a swollen jaw and cheeks, mumps symptoms include fever, muscle aches, lethargy and loss of appetite. Mumps is passed through saliva and respiratory secretions. Symptoms typically appear 16 to 18 days after exposure. But the disease can be transmitted up to two days before symptoms first appear and is considered contagious for up to nine days after presenting symptoms. Temple is the latest college campus to have a mumps outbreak in recent years. Outbreaks also have occurred at Penn State University, the University of Iowa and the University of Illinois Urbana-Champaign. There are only a few hundred mumps cases in the United States every year, according to the U.S. Centers for Disease Control and Prevention. There were about 186,000 annual cases prior to 1967, when the U.S. mumps vaccination program began.